Jorge Labarga was born in Cuba in 1952. He is married to Zulma R. Labarga, and they have two daughters. He arrived in the United States at the age of 11 where he initially lived with his family in Pahokee, Florida. He graduated from Forest Hill High School in West Palm Beach in 1972 and received his B.A. (1976) and J.D. (1979) from the University of Florida. Justice Labarga began his legal career in 1979 as an Assistant Public Defender with the Public Defender's Office in West Palm Beach, assigned to the appellate, misdemeanor and felony trial divisions. In 1982 he joined the State Attorney's Office in West Palm Beach, where he tried cases ranging from theft to homicide. In 1987 he joined the firm of Cone, Wagner, Nugent, Roth, Romano & Ericksen, P.A., and specialized in personal injury trial work. In 1992 Justice Labarga participated in founding the law firm of Roth, Duncan & Labarga, P.A., in West Palm Beach, where he continued to specialize in personal injury litigation and criminal defense. 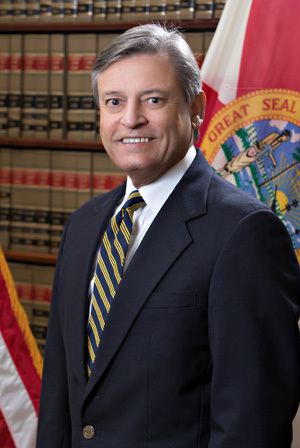 Governor Lawton Chiles appointed Justice Labarga to the Circuit Court of the Fifteenth Judicial Circuit, in and for Palm Beach County, in 1996. In that capacity he served in the family, civil and criminal divisions. He also served as the administrative judge of the civil division. In December 2008 Justice Labarga was appointed by Governor Charlie Crist to the Fourth District Court of Appeal. 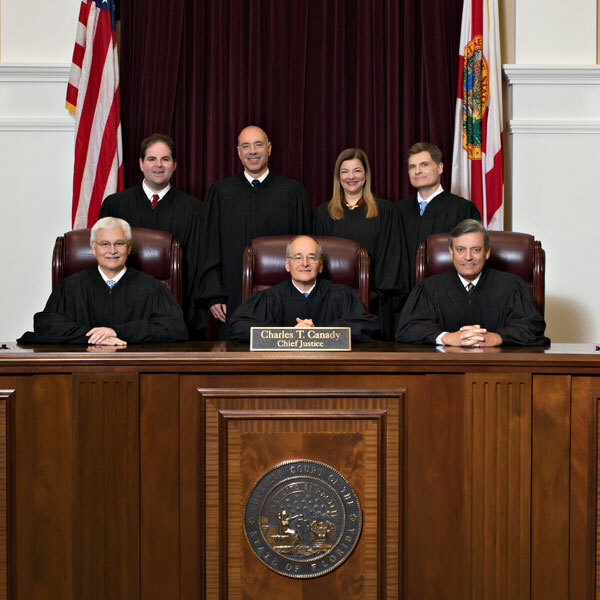 On January 6, 2009, he took office on the Florida Supreme Court after appointment by Governor Crist. 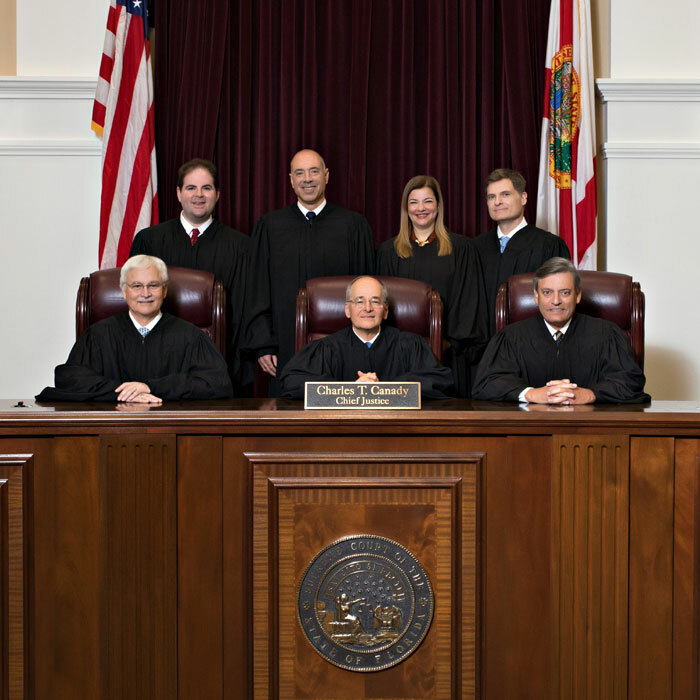 He is the 84th Justice to take office at the Florida Supreme Court since statehood was granted in 1845. On July 1, 2014, he became the 56th Chief Justice of Florida -- the first Cuban American to lead the state judicial branch. He held that office for two terms until June 2018. Justice Labarga's phone number is (850) 413-8371, and his judicial assistant is B.J. Vickers. His staff attorneys are Michelle Ballard, Valencia Davis and Bailey Howard. The mailing address is 500 South Duval Street, Tallahassee FL 32399-1925.